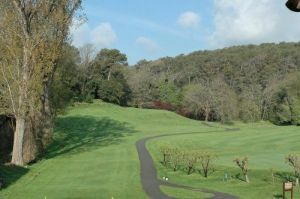 This is a great course for golfers of all abilities as there are many different teeing areas to start from. 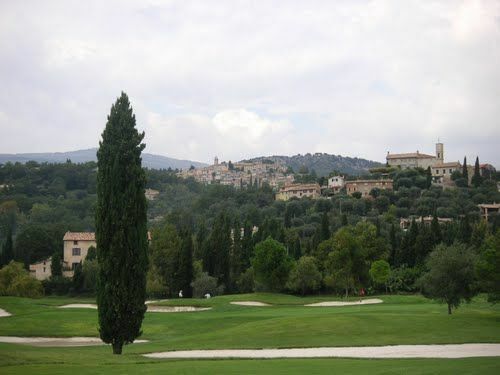 The course is undulating and you have wide fairways, take care with the bunkers and the various ponds. 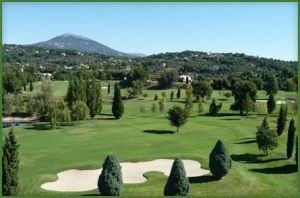 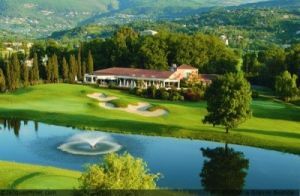 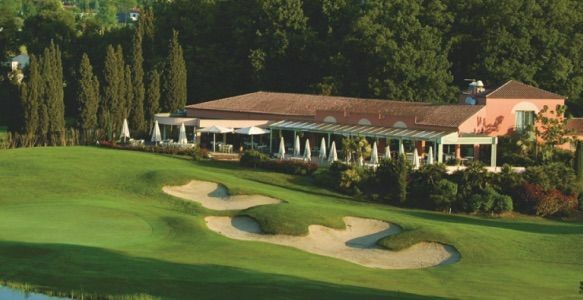 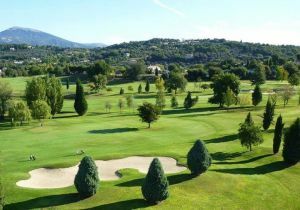 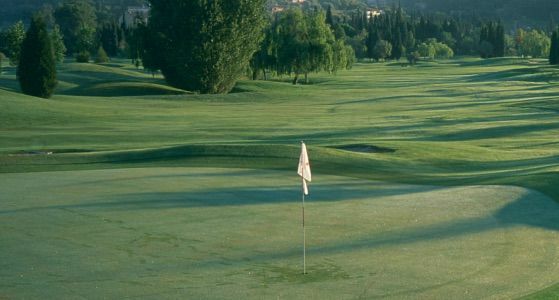 La Grande Bastide Golf Course is not yet in our pool of Golf Courses for orders.